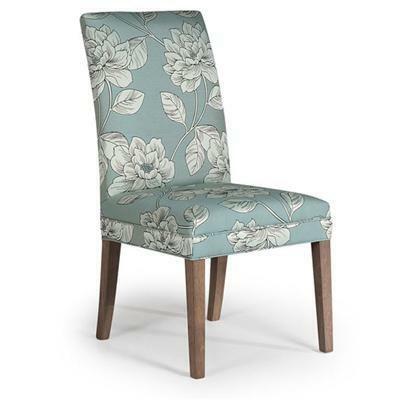 The Odell Dining Chair has an elegant look that will enhance any dining space. 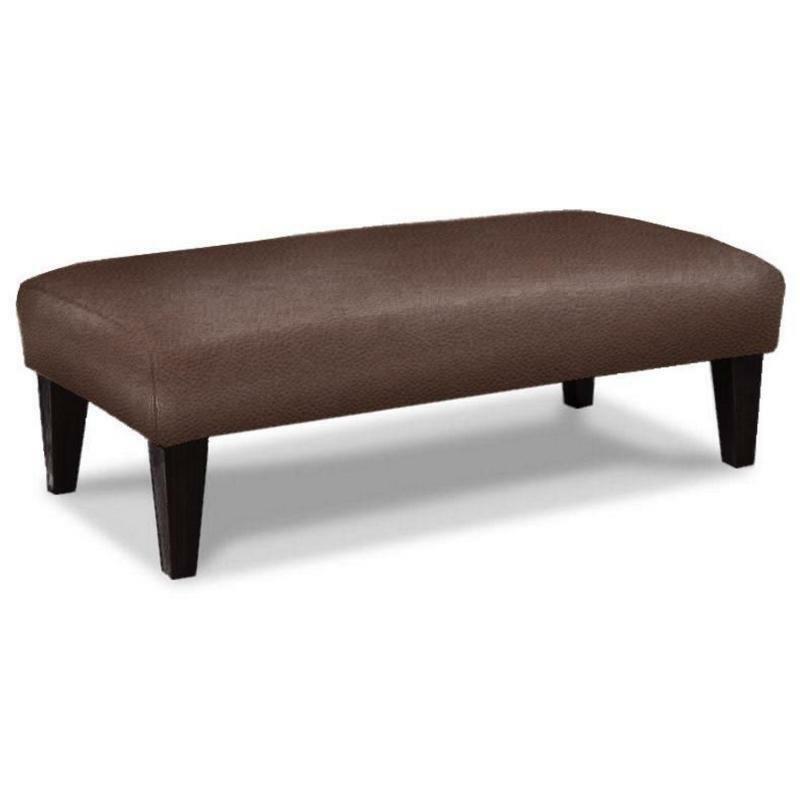 Put your feet up and let your mind wander with this modern Linette bench. 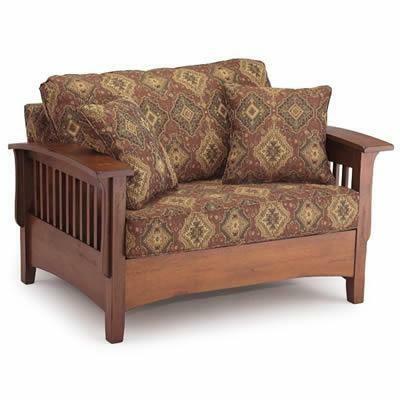 The clean lines and smooth cushion top of this bench will perfectly complement a bedroom set. 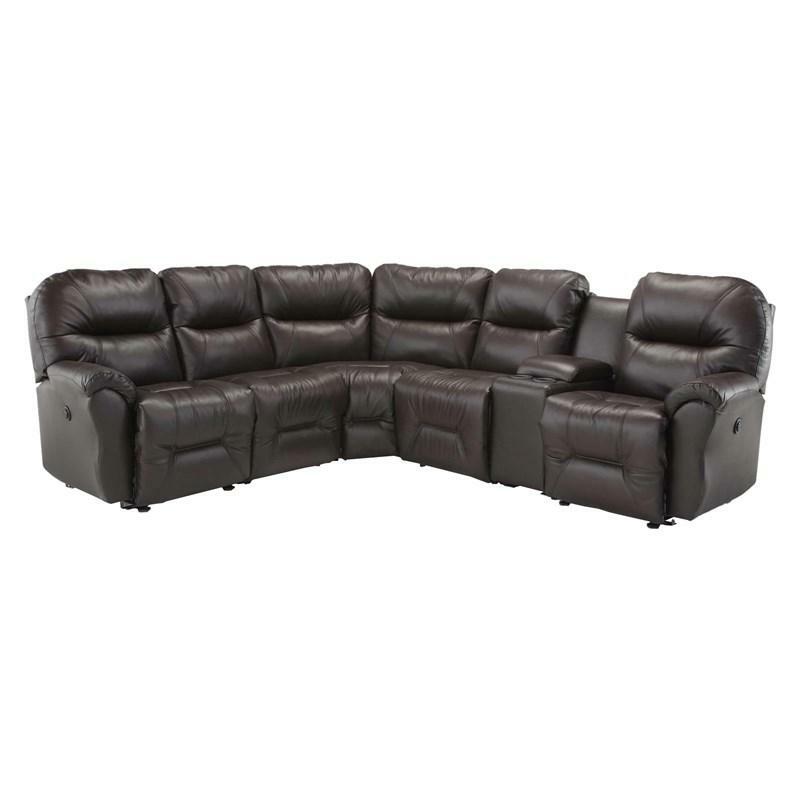 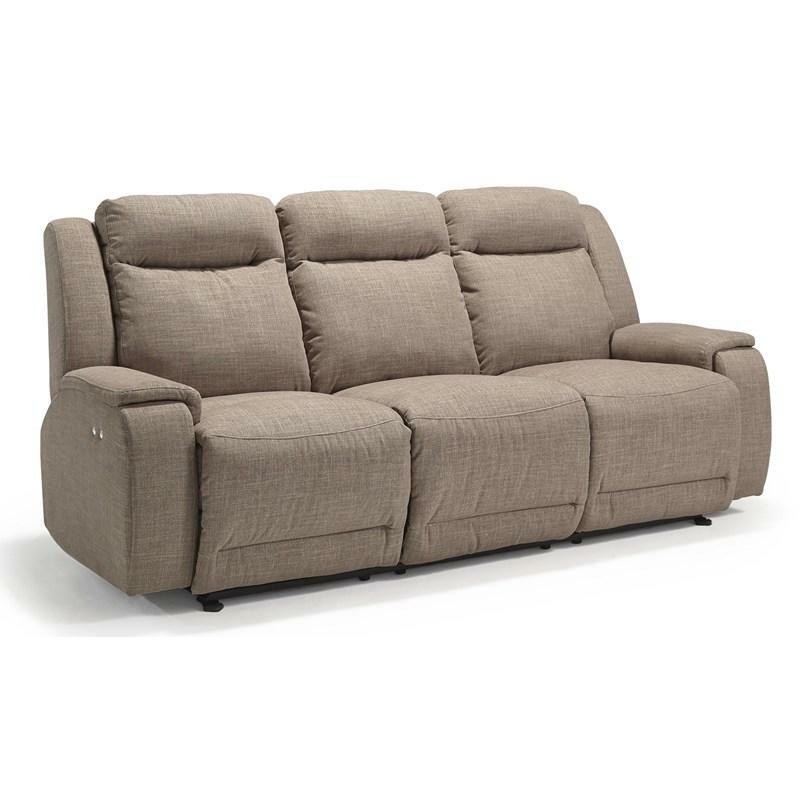 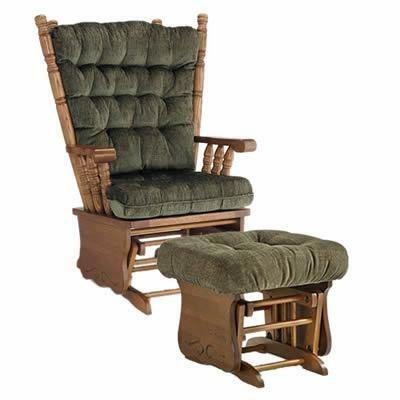 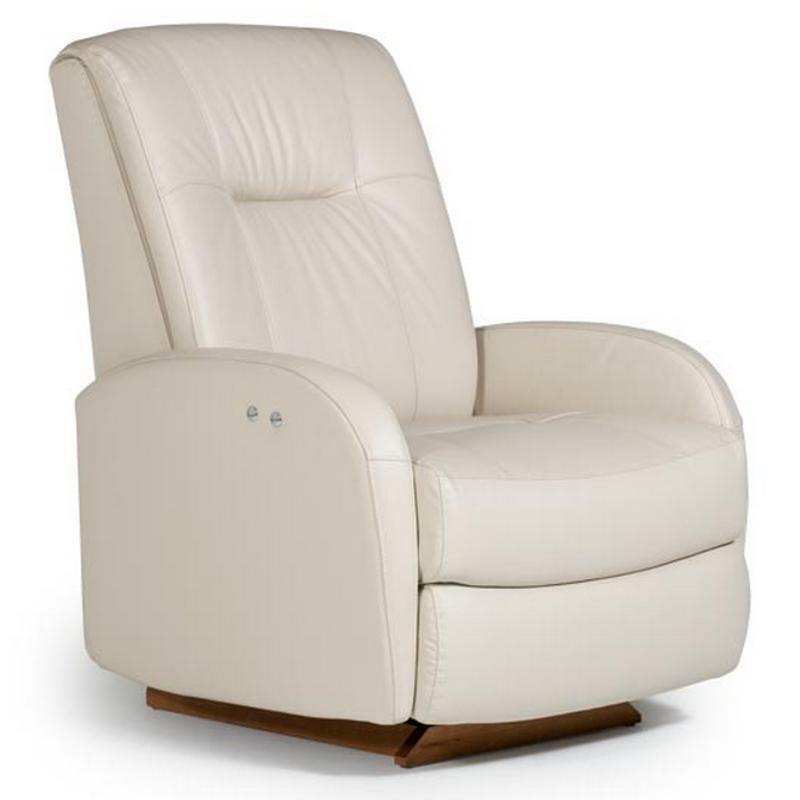 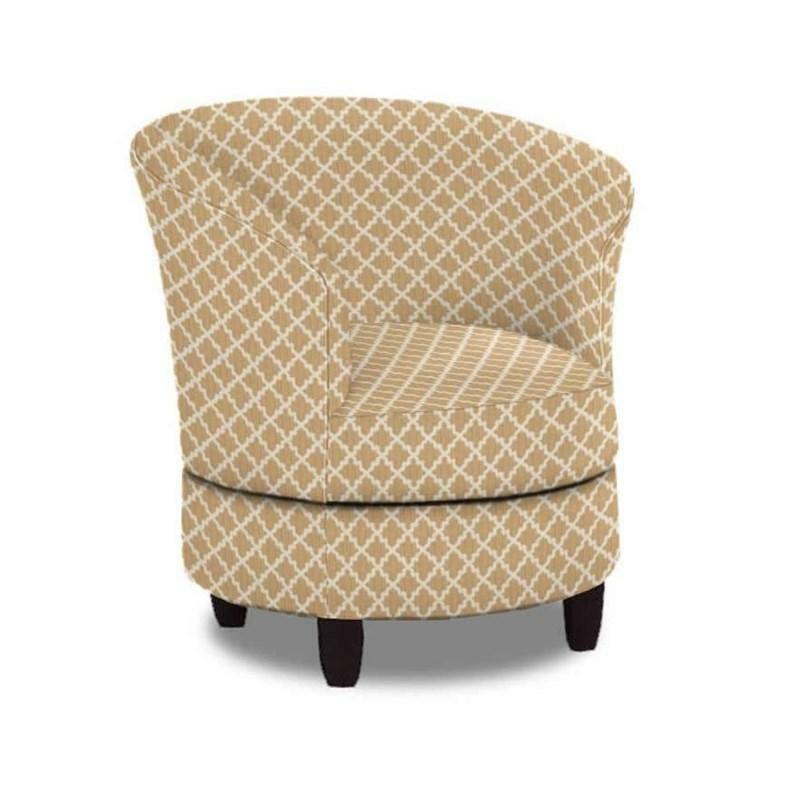 Henley glider rocker from Best Home Furnishings. 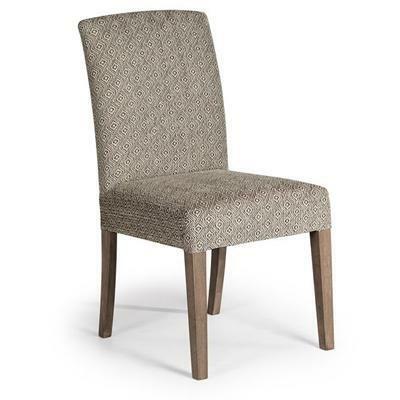 Finished in heirloom oak. 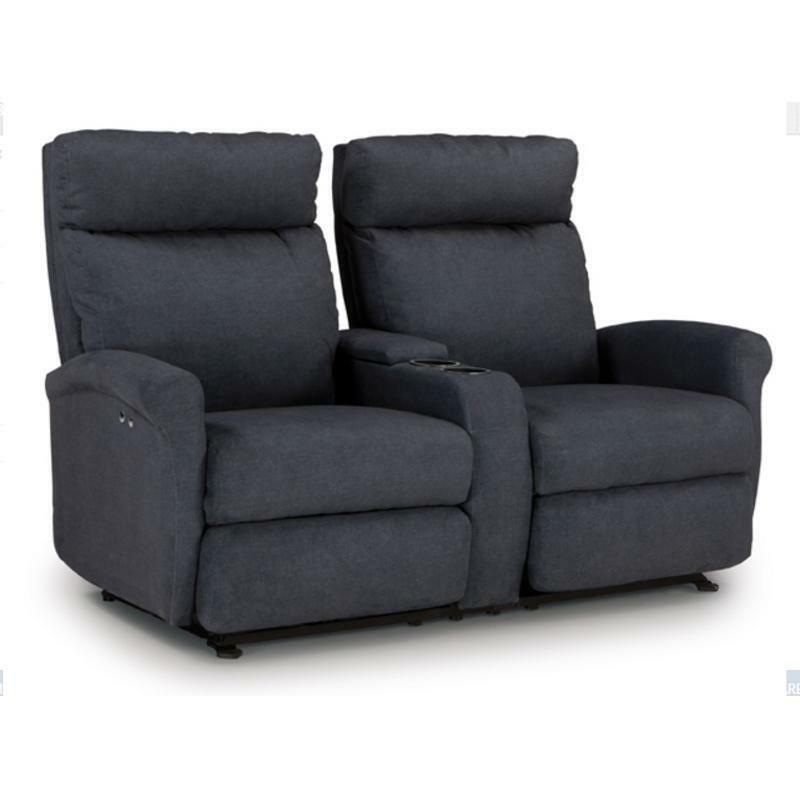 Set includes a chair and ottoman. 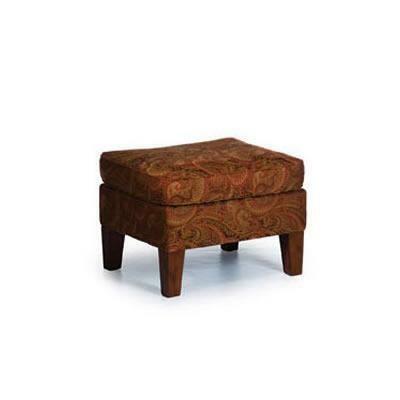 Ottoman from Best Home Furnishings.